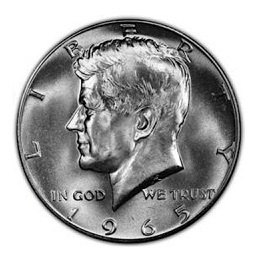 We all use coins, many of us have coins at home, sitting in jars or pots, some of us collect coins because of their designs but did you know some of those coins are worth far more than others and it isn’t only the age of the coin that gives it value. For example did you know that a particular modern 20p coin, that you could find in your change today, is worth nearly £50? Or that a 2p, that you could also find in your purse or pocket is worth £750? What about the Olympic 50 pences – did you know one of those is valued in the £100s? There’s also the humble penny – find one dated 1932 in an antique shop and you can pick it up for just a few pence, find one dated 1933, just one year later, and you’d have to pay over £50,000. 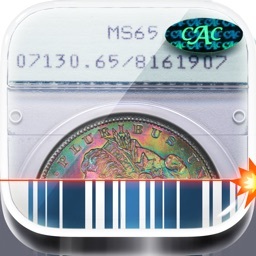 The secret to sorting the trash from the treasure is knowing what to look out for and for years the COIN YEARBOOK has been helping metal detectorists, coin collectors and dealers work out exactly what their collections and finds are worth. 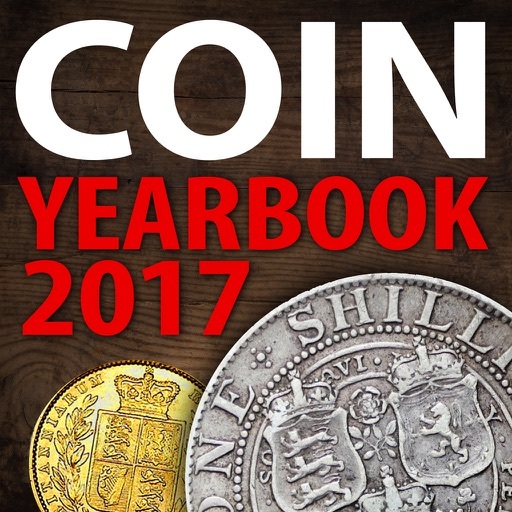 With simple to use tables showing the values of coins in various grades the COIN YEARBOOK has become a firm favourite within the hobby, selling thousands every year. 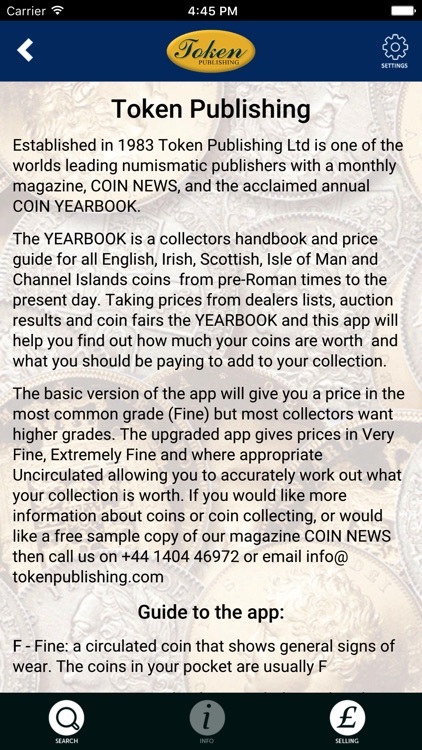 And now the Token Publishing, who have been in the coin business for over 30 years and who publish not only the COIN YEARBOOK but the monthly magazine COIN NEWS too have put all of their expertise into producing the COIN YEARBOOK app. 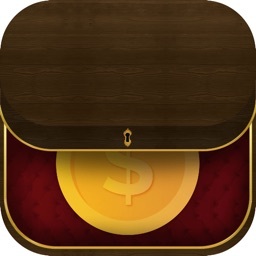 Who knows, you could be sitting on a fortune – and if you are the app will show you how you can get at all that lovely money! 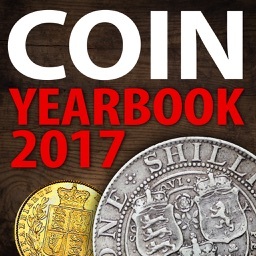 The COIN YEARBOOK app covers all coins used in the British Isles, right back to Celtic times. So that includes Roman Bronzes, Anglo-Saxon Pennies, Tudor Shillings, Georgian Sovereigns, Victorian Florins and on into the present day and the coins in your pocket right now – with coins of Ireland, Scotland, The Channel Islands and the Isle of Man included too! 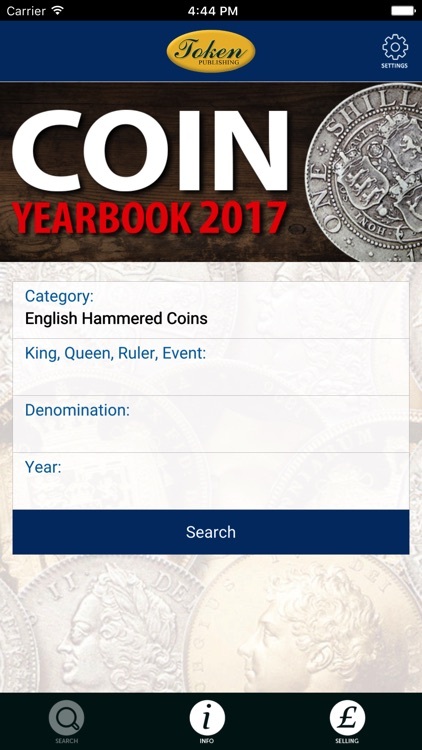 The COIN YEARBOOK itself also contains other things we just can’t fit into the app – like a glossary of coin terms, edge inscriptions on coins, mints and mint marks of the world, dealer directories, a section explaining dates on coins as well as one telling you how to take care of your coins. 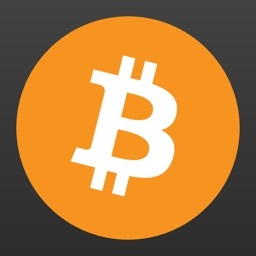 This full version of the app shows values in all the known grades and will give you an accurate picture of exactly what your coins are worth. 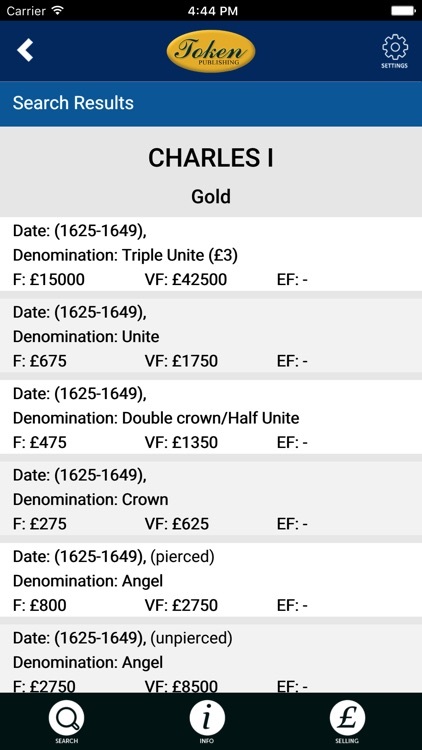 It is also ad free but there’s a very useful section to show you who you should go to to sell your coin if you do have a rarity – who knows, the coins in your pocket could well be worth a fortune!